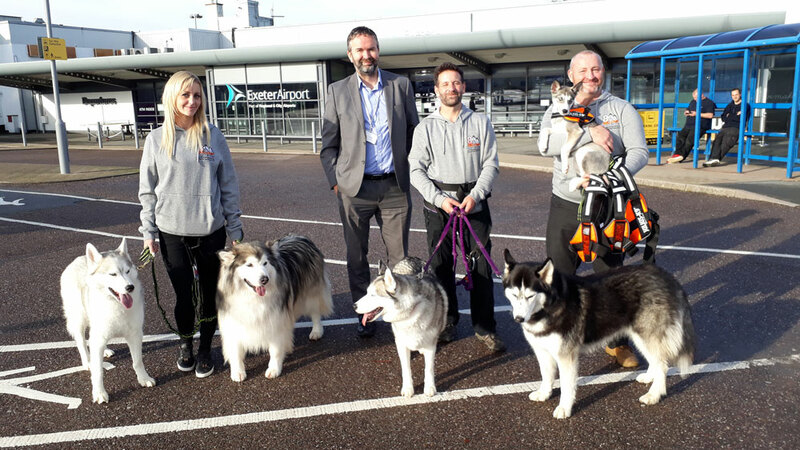 Exeter Airport welcomed 5 Huskies, Lumi, Jay, Phoebe, Fabre and Isla, for what Exeter Airport described as ‘a unique experience for everyone at the Airport’. To promote Super Break’s Iceland Northern Lights excursion, the Huskies were there to greet passengers as they checked in, getting holidaymakers in to the winter holiday spirit. Thought to be the first experience of its kind in any UK airport, Super Break’s were thrilled to ‘raise so many smiles at Exeter Airport’.